HTC is expected to take another crack at this whole Nexus thing within a matter of weeks, and a leaked image of the company's tablet has hit the web courtesy of @upleaks. The image isn't particularly crisp, but if you look past the blurriness, you can see a 4:3 Android tablet that looks not unlike last year's installments in the Nexus line. 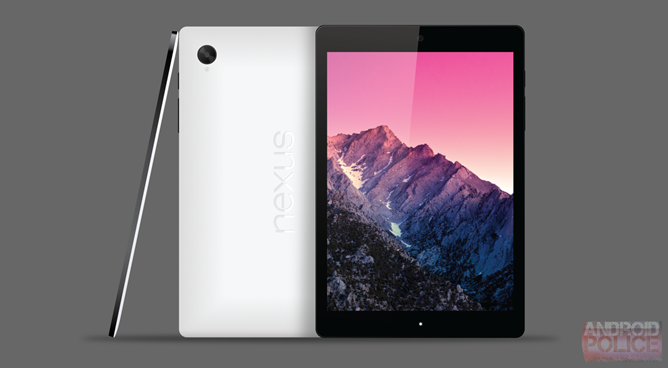 Since early this summer, we've had a good idea of what to expect from the upcoming Nexus 9, and we've shared this information. This image matches what we've posted before, and there isn't all that much of a difference between it and our own mockup. In a follow-up tweet, @upleaks claims one key difference from the information we obtained. T1 will NOT have a metal body, it's matte plastic like Nexus 5 by LG. 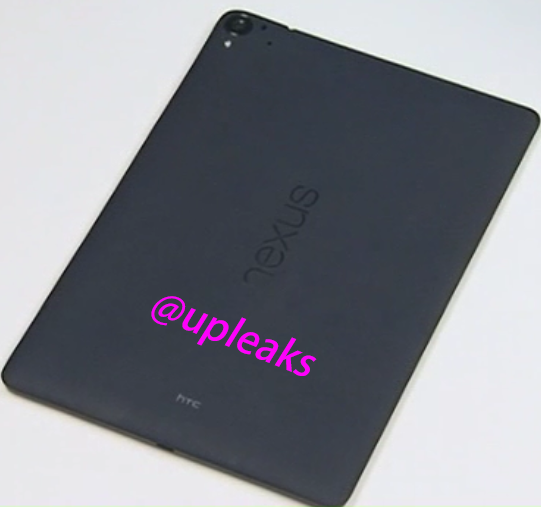 The image shared hardly looks like conclusive proof that the Nexus 9 will not have an aluminum body, but it wouldn't be much of a surprise to see Google having pushed for more uniformity in Nexus design. Nevertheless, we can't vouch for the validity of this leak. @upleaks has called some products correctly in the past, and we'll know soon enough if these tweets are accurate too. In the meantime, here's a quick refresher on what we anticipate from the Nexus 9, with the aluminum construction italicized to reflect the uncertainty put forward by this leak.